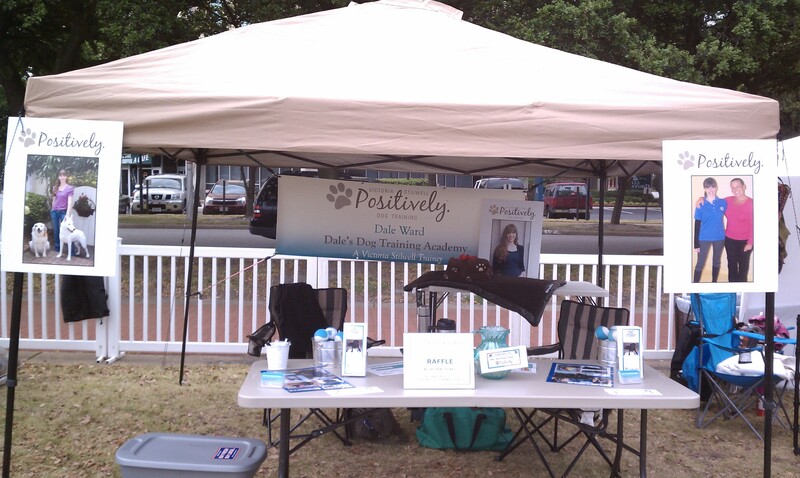 Another wonderful year at Cause for Paws, one of the premier fundraising events for Portsmouth Humane Society. The event was held on Saturday, April 28th along the waterfront. 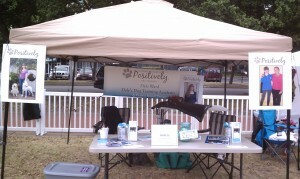 Despite an early closure due to rain, we were able to raise over $21,000 for the animals. It was a lot of fun, a 5K run, a 1 mile dog walk, music, food and dogs, dogs, dogs. There was a great auction of dozens of donated prizes, homemade goodies and some cool stuff to buy. 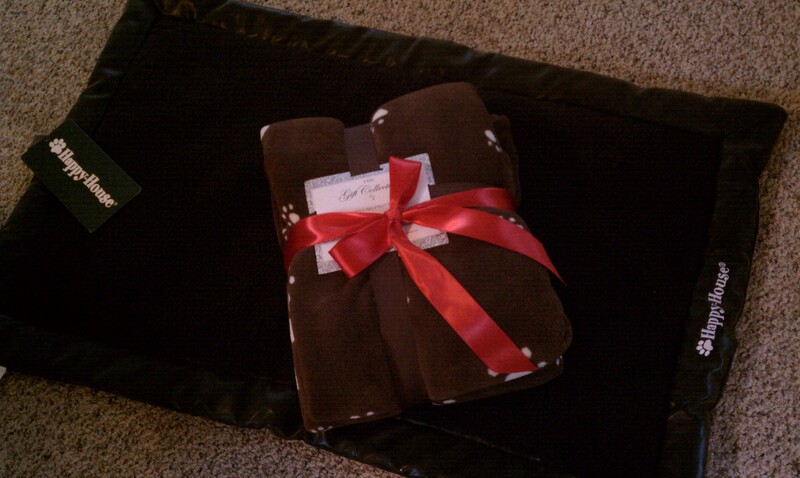 I raffled off a beautiful dog bed and blanket to raise some additional money for the shelter. Thank you to everyone who bought a ticket, and congratulations to Anita and Katrina who won the fabulous prizes!!! !